It is the job of the TAB Certified Professional to control the quality of the TAB work and TAB reports. This course provides comprehensive instruction in the methods and procedures recommended by NEBB to insure an accurate and error free Testing, Adjusting and Balancing (TAB) Report. 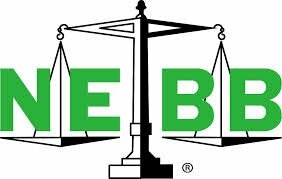 NEBB Procedural Standards and the usage of NEBB Certified TAB Report forms and formats are discussed in detail. Examples of Certified Report forms are provided along with step by step instructions to teach the student the correct methods involved in the review and error checking of a NEBB Certified Report. Successful completion of this course helps to prepare the student for NEBB Certification. Please note that the student will be provided with two (2) opportunities to take the Final Exam during their enrollment period.